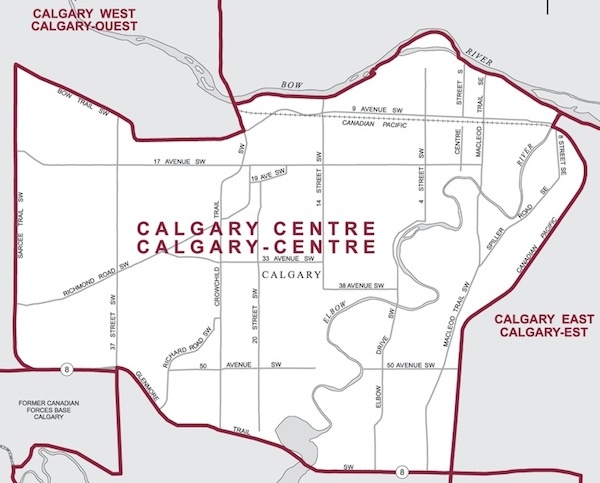 New Map: Calgary-Centre by-election results. 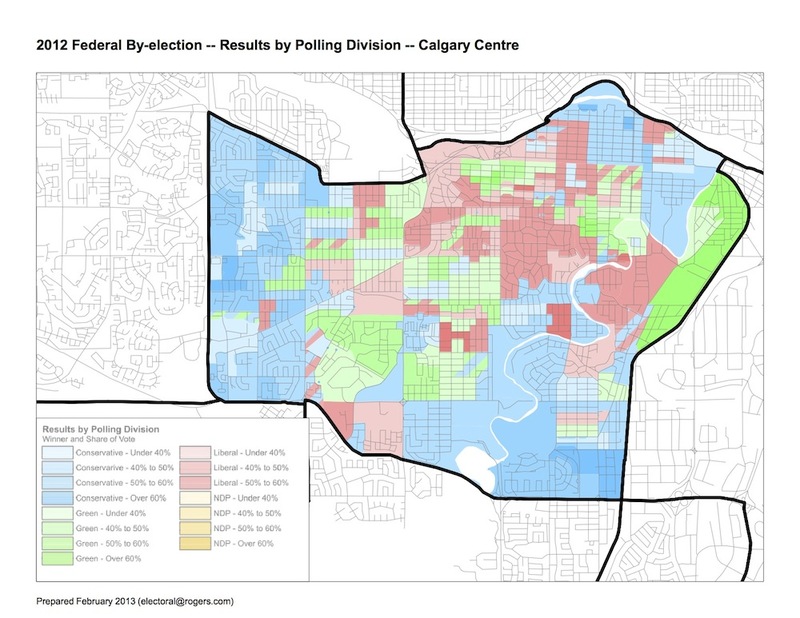 Poll-by-poll results from the November 26, 2012 by-election in Calgary-Centre (click image for larger map). Thanks to Alan Hall for the map. Elections Canada recently released the official poll-by-poll results of the November 26, 2012 federal by-election in Calgary-Centre. The hotly contested by-election was narrowly won by Conservative Joan Crockatt, who fended off strong challenges from Liberal Harvey Locke and Green Chris Turner. 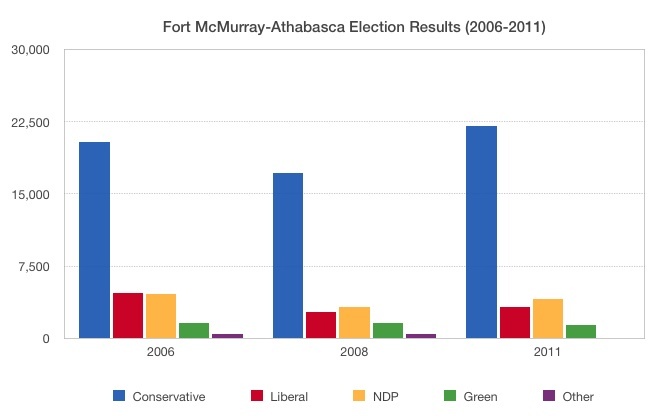 While the Conservatives were able to win in this long-held riding, this was the first time in recent memory that candidates from non-conservative federal parties came even close to winning an election in Calgary. This entry was posted in Alberta Politics and tagged Alan Hall, Antoni Grochowski, Chris Turner, Dan Meades, Harvey Locke, Joan Crockatt, Tony Prashad on February 27, 2013 by Dave Cournoyer. Progressives need a crash course in basic electoral math, writes MLA. Like many progressives, I watched the Calgary Centre by-election with great interest. Although I was hopeful that one of three outstanding candidates who represented the center/center-left side of the spectrum would win, Joan Crockett’s victory for the federal Conservatives was not surprising. Like Bill Clinton said at the Democratic National Convention describing how to balance budgets, “it’s math”. 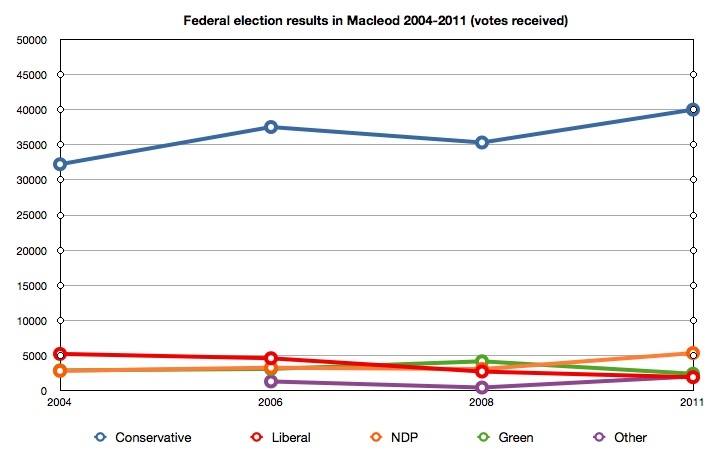 Progressive candidates representing the Liberals, NDP, and Greens garnered 60% of the total cast vote. As a result of that 60% being split among three parties in our first past the post system, the provincial Wildrose supporter (Ms. Crockett) carried the day. The result was predictable in that vote splitting amongst the progressives ensured a conservative victory. It’s math! While this result was predictable, was it necessary? I’m not too sure. Having followed the race and personally knowing and holding a great deal of respect for the three progressive candidates, it is my view that other than the political banner they ran under, there was little to no difference in their core beliefs. Put Harvey Locke, Chris Turner and Dan Meades in a room together and you’d see the value system that compelled them to run in this by-election is the same: they are fiscally responsible, socially progressive individuals with a deep concern for environmental sustainability. Having attended one of the debates, it appeared to me they were all singing from the same song sheet. Although they represented different political brands, it was a distinction without a difference. 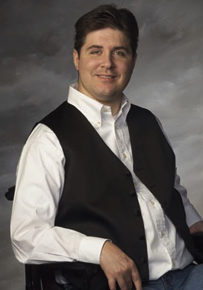 Kent Hehr is the MLA for Calgary-Buffalo, Deputy Leader of Alberta Liberal Caucus and critic for Education and Energy. 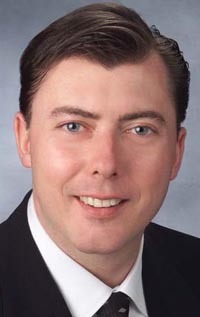 He was elected to the Legislature in 2008 and was re-elected in 2012. Before entering politics, he practiced law with Fraser Milner Casgrain LLP in Calgary. 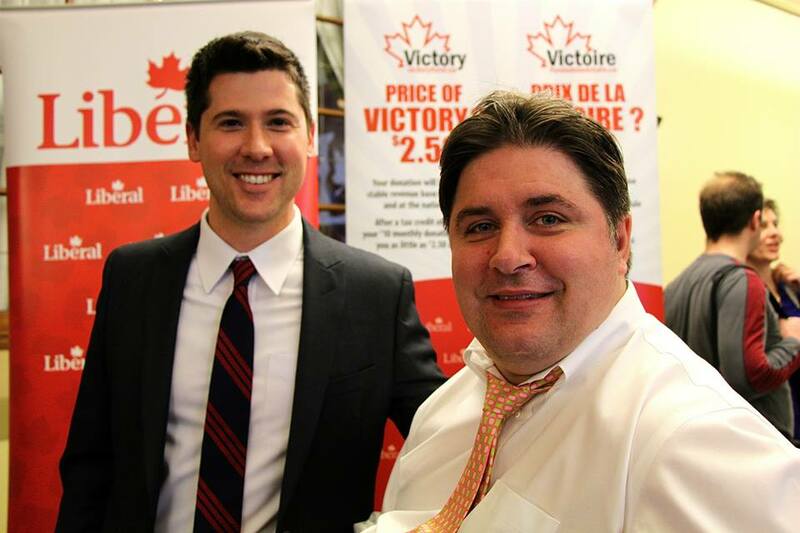 You can follow him on Twitter at @kenthehr. This entry was posted in Alberta Politics and tagged Bill Clinton, Chris Turner, Dan Meades, Harvey Locke, Joan Crockatt, Kent Hehr on December 4, 2012 by Dave Cournoyer. Joan Crockatt wins close race in Calgary-Centre. It was an exciting race for the history books! Conservative Joan Crockatt has narrowly defeated her opponents to win the federal by-election in Calgary-Centre. At 10:30pm with 241 of 263 polls reporting, Ms. Crockatt’s 9,479 (37%) votes placed her comfortably ahead of Liberal Harvey Locke‘s 8,181 (32%) and Green Chris Turner‘s 6,455 (25%). Mr. Crockatt’s less than inspirational campaign and internal division within conservative ranks gave both the Greens and Liberals the belief that they might have a once in a generation opportunity to break the Tory Party’s forty-year hold on the city. A number of polls showing a close race, which turned out to be fairly accurate, also boosted the spirits of the two opposition parties. The Conservatives did win this by-election, but Ms. Crockatt’s narrow margin of victory is noteworthy. 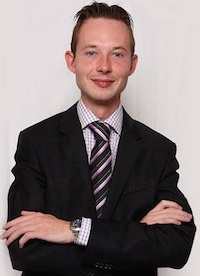 In the 2011 election, former Conservative MP Lee Richardson was re-elected with more than 20,000 votes ahead of the second place Liberal challenger. Both the Liberals and the Greens should be proud of their results tonight. The Liberals mounted a strong traditional campaign and focused their national spotlight on the riding, including visits from a dozen Liberal MPs. Some Liberal Party supporters will blame vote-splitting for their defeat in the by-election, but comments from Ottawa MP David McGuinty and leadership candidate Justin Trudeau derailed their message during the final week of the campaign. 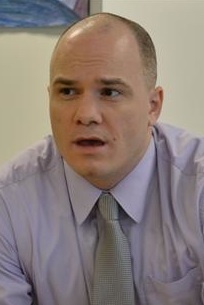 Mr. Turner’s campaign mounted the strongest challenge that the Green Party ever has in Alberta. The urban sustainability advocate’s unconventionally and energetic campaign attracted legions of supporters and volunteers, many whom had never been involved in federal politics before. This by-election provides some interesting lessons for the moderate and progressive opposition parties looking to defeat the Tories in the next general election. First, not all parties opposed to the Conservatives stand for identical ideas or policies. Second, no opposition party is entitled to opposition votes. Votes must be earned. And third, not all opposition parties are equally appealing to Conservative voters looking for an alternative. 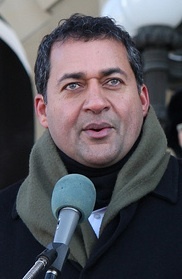 As has been pointed out by some political pundits, the Green Party attracted large swaths of disenchanted Conservative voters in Calgary-Centre. The Conservatives are still the dominant political force in Calgary, but this by-election sends a message that they can no longer take the entire city for granted. Signalled by the election of Naheed Nenshi as Mayor in 2010, a new base of moderate and progressive voters in the city’s urban core are not afraid of flexing their electoral muscle and are not reluctant to look at other options on the federal level. This entry was posted in Alberta Politics and tagged Chris Turner, David McGuinty, Harvey Locke, Joan Crockatt, Justin Trudeau, Naheed Nenshi on November 27, 2012 by Dave Cournoyer. Will Calgarians surprise the nation in tomorrow’s by-election vote? Voters in Calgary-Centre will mark their ballots tomorrow in what has become a unexpected hotly contested by-election in the centre of Alberta’s largest city. The race should have been a cake-walk for the Conservatives, who have held the riding in its many forms for more than forty-years, but it was not to be. Soon after the by-election was called four weeks ago, polls found that the Conservative Party’s 40% margin of victory from the 2011 election was quickly evaporating. 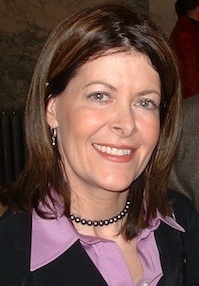 Of the three polls released over the course of the campaign, two found a three-way race with Conservative Joan Crockatt only slightly ahead of the Liberal Party’s Harvey Locke and fast-paced Green Party candidate Chris Turner, who had moved from a distant third over the summer to a contender in November. All polls have shown Ms. Crockatt in the lead, so it is difficult to say whether any opposition candidate really has a opportunity to defeat her. Ms. Crockatt’s campaign has proven to be less than spectacular. Despite missing numerous public forums and arousing the ire of popular Mayor Naheed Nenshi, the Conservatives will hope that the power of incumbency, government, and a strategy focused on door-knocking will pay off. 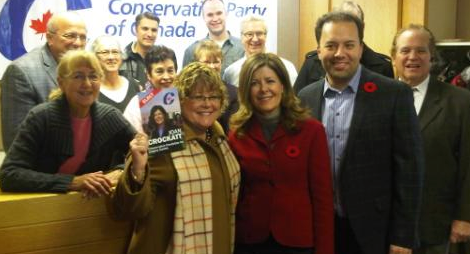 If she is elected tomorrow, I would not be surprised to see Ms. Crockatt quickly elevated to the front and centre of the Conservative caucus in Ottawa. It will not be long before she becomes one of the more prominent combative and partisan voices in the House of Commons. A seasoned environmental lobbyist and lawyer, I have little doubt that Mr. Locke would be a strong voice on behalf of Calgary-Centre the House of Commons. Sensing an opportunity in this by-election, legions of federal Liberals have dropped into the riding. Since the by-election was called, I suspect more federal Liberal MPs have visited the riding since the party held their leadership convention at the Saddledome in 1990. The election of Mr. Locke would give the federal Liberals a toe-hold in Calgary, a city where they have not elected an MP since 1968. If elected, Mr. Locke could add a level of pan-Canadian maturity to the Liberal opposition in Ottawa, an attribute which, as evidenced by comments from David McGuinty and Justin Trudeau, is lacking. 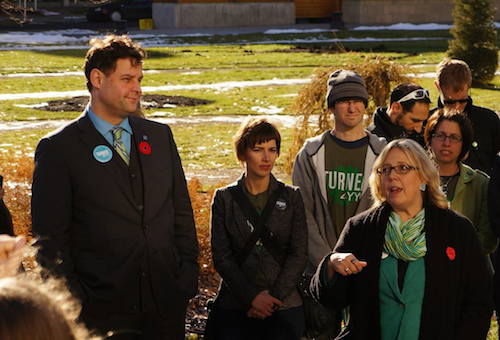 Chris Turner (standing on a soapbox) and Elizabeth May. 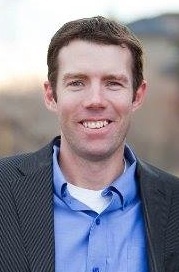 Urban sustainability advocate Mr. Turner represents a generational change in federal politics. He is an ideas-guy whose political past and future is not tied to traditional partisan politics. Mr. Turner talks less about traditional politics and more about sustainability of communities, cities, and about what creates quality of life on the street-level. These are all critical issues that should be discussed in our national capital, but rarely are. Despite a brief foray into the world of negative advertising, Mr. Turner’s campaign has arguably been the most exciting and unconventional of the by-election. 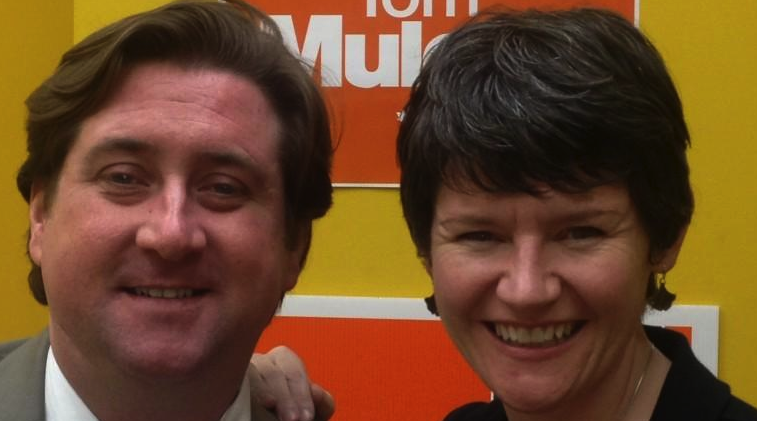 Dan Meades with Halifax NDP MP Megan Leslie (Photo from Mr. Meades’ Twitter Feed). Dan Meades, the little-talked-about NDP candidate, has done incredible work in Calgary-Centre through his work as director of Vibrant Communities Calgary. 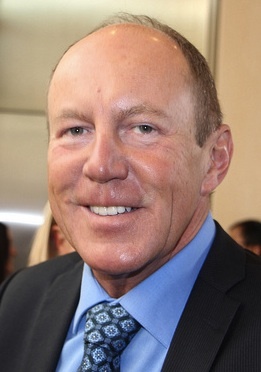 While initially coming out strong over the summer, the NDP hampered their chances by not choosing a candidate until days after the by-election had been called. Mr. Meades should have been a contender. As was the case in the 2010 mayoral election and the 2012 provincial election, voters in Calgary have becoming increasingly unpredictable. As with most by-elections, voters have an opportunity to both focus on the individual candidates and send the governing party a message without changing which party holds power in Ottawa. This race is about Calgary-Centre, and tomorrow we will discover whether Calgary voters will continue their streak of unpredictability. 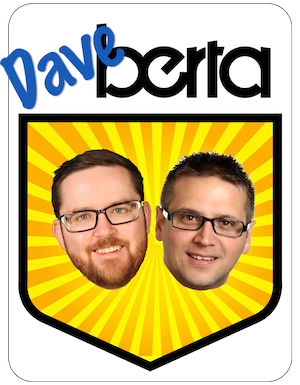 With the vote happening tomorrow, this should be one of my final posts focusing on the Calgary-Centre by-election. While it has been incredibly refreshing to take a break from writing about the theatrics of Question Period or the scandal-du-jour in the provincial capital, I look forward to returning my focus to the more substantial issues dominating Alberta’s political scene. This entry was posted in Alberta Politics and tagged Chris Turner, David McGuinty, Harvey Locke, Joan Crockatt, Justin Trudeau, Naheed Nenshi on November 25, 2012 by Dave Cournoyer. Liberals cringe and Conservatives jeer at David McGuinty’s anti-Alberta rant. 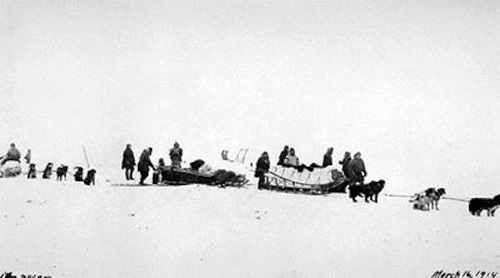 MP David McGuinty (right), sent by the Liberal Party to a tour the Canadian Arctic in order to avoid making any further controversial statements that may hurt their chances of winning the Calgary-Centre by-election. 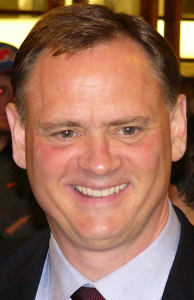 Comments made yesterday by Ontario Liberal Member of Parliament David McGuinty undoubtably triggered a collective “W^@* THE F#*%” moment in Calgary-Centre Liberal candidate Harvey Locke‘s by-election campaign headquarters. The Liberal campaign in Calgary-Centre is riding high from a visit by superstar leadership candidate Justin Trudeau and two recent polls showing them in the statistical dead-heat of a three-way race between Conservative Joan Crockatt and Green Chris Turner. Almost immediately after the comments were made, right-wing SunTV jumped into attack mode, giving Conservative MPs an instant soapbox to stand on and denounce the Liberal politician. Ms. Crockatt, who has done her best to avoid engaging with the media since the by-election campaign began, wasted no time issuing a statement on her Facebook Page denouncing the Ontario politician. With one week before the by-election ends, Conservatives in Calgary-Centre are hoping to use Mr. McGuinty’s rant to divert attention away from criticism and internal dissent caused by its poorly orchestrated local campaign. There is no doubt the comments made by Mr. McGuinty’s comments were politically ill-informed and just plain “dumb”, but they seem to be par for the course what in what has become a disgustingly hyper-partisan political Ottawa dominated by a Prime Minister Stephen Harper,‘s Conservative majority in both houses of parliament. It is important to remember that controversial comments are not limited to the benches of the third-place Liberal Party. Let us not forget Conservative Science Minister Gary Goodyear, who told reporters that he did not believe in evolution, or Public Safety Minister Vic Toews, who once said that anyone who opposed the Conservative government’s invasive internet privacy legislation was siding with pedophiles. 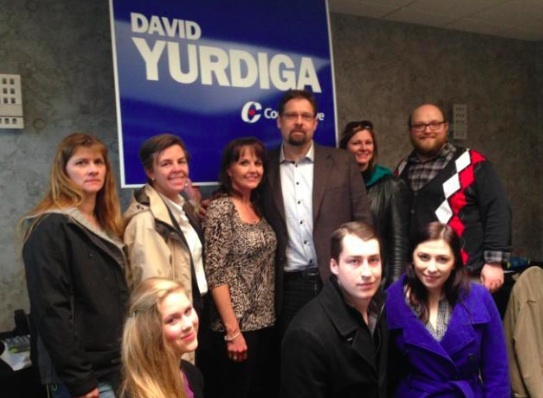 And we cannot forget the time when Calgary-West Conservative MP Rob Anders used an official Government of Canada media conference to endorse right-wing politician Ted Morton‘s bid for Alberta’s Progressive Conservative leadership. Mr. McGuinty’s heated comments against Alberta’s federal representatives (excluding Edmonton-Strathcona New Democrat MP Linda Duncan, I assume) remind me of the anti-Quebec rhetoric espoused by the western-based Reform Party from the late 1980s and 1990s, which has continues to dog the Conservative Party in Quebec. In terms of simple electoral math, Mr. McGuinty’s gaffe has done his party no favours, especially with the opportunity presented to them in the Calgary-Centre by-election. By my count, since the by-election was called, at least nine of the thirty-five Liberal MPs in Ottawa have visited the riding, including Mr. Trudeau and interim leader Bob Rae. The Liberal Party sees an opportunity in Calgary-Centre, but they should stop themselves from turning their attention away from Alberta if the votes are not in their favour on November 26. With Alberta’s population expected to grow by at least 2 million over the next 30 years, the importance of the western province on Canada’s electoral map will only increase along with its already growing economic importance. Any federal political party aiming to build a truly national coalition that will succeed in the future will need to reach out to, rather than alienate, voters in Alberta. This entry was posted in Alberta Politics and tagged Bob Rae, Chris Turner, David McGuinty, Gary Goodyear, Harvey Locke, Joan Crockatt, Justin Trudeau, Linda Duncan, Stephen Harper, Vic Toews on November 21, 2012 by Dave Cournoyer. 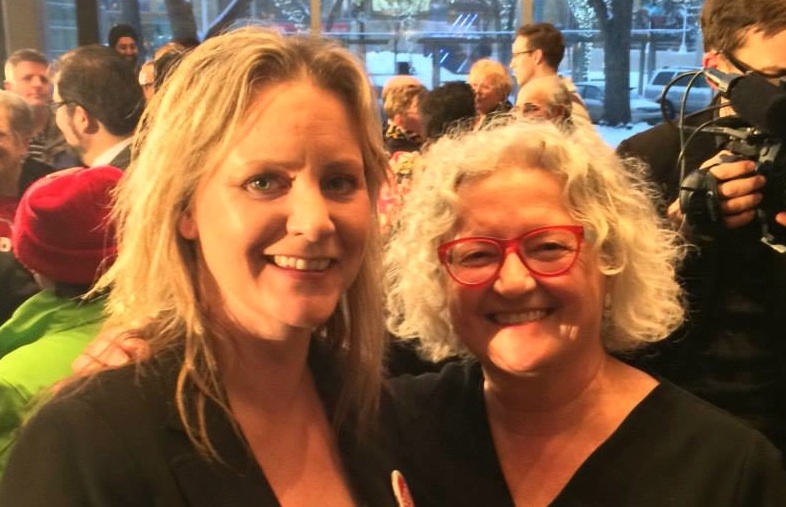 Five thoughts about the Calgary-Centre by-election. Ms. Crockatt’s lack of participation at these public events appears to be a deliberate strategy by the Conservative campaign to avoid any public situation that would put their candidate in a weak position. Update: The Conservative campaign has announced that Ms. Crockatt’s will attend a public forum at East Village Neighbourhood Association at the Golden Age Club (610 – 8 Avenue SE) on Saturday, November 17 at 1:00 p.m.
2) By refusing to participate in these events, Ms. Crockatt managed to spend most of the campaign avoiding any sort of public interaction with her competitors. 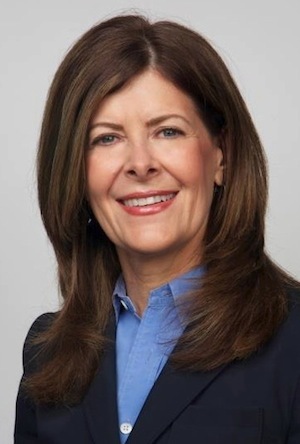 Her absence from the public events has contributed to the feeling that the Conservative campaign in Calgary-Centre has yet to give voters a compelling reason to support Ms. Crockatt on November 26. The result of this by-election will not change who forms government in Ottawa. Unlike a general election where party leaders are typically at the centre of attention, a by-election inherently focuses more on individual candidates. The lack of narrative from the Conservative campaign and a recent poll showing an emerging three-way race has helped bolster the hopes of Ms. Crockatt’s two main competitors, Green Chris Turner and Liberal Harvey Locke. Surprising many political watchers, Mr. Turner’s campaign has rocketed from distant competitor to a competitive third place. His energetic team, which includes veterans of Mayor Nenshi’s campaign, have created an online and real buzz using social media and unconventional campaign tactics. Mr. Locke’s campaign has kept a steady pace in second place, drawing on traditional Liberal support and the newly acquired support of disenchanted Red Tories. 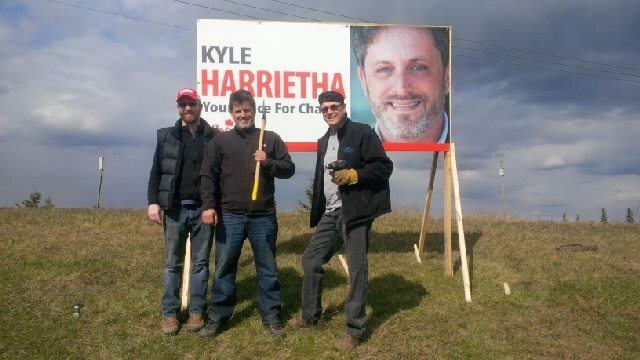 The lack of narrative from the Conservative campaign is surprising, especially when considering that campaign manager William McBeath was involved in shaping the Wildrose Party surge before the last provincial election campaign. Perhaps the Conservatives believe that their “fly-under-the-radar” strategy will still work. Maybe it will? 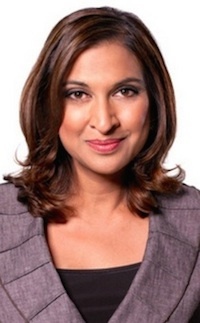 3) A prolific Tweeter and outspoken political pundit before the by-election was called, Ms. Crockatt’s normally very active Twitter feed has transformed into an unengaging photo reel for the Conseravtive campaign. From almost the moment the Writ was dropped, the Conservatives appear to have abandoned any opportunities to leverage their candidate’s already established online presence, essentially ceding the social media campaign to her competitors. 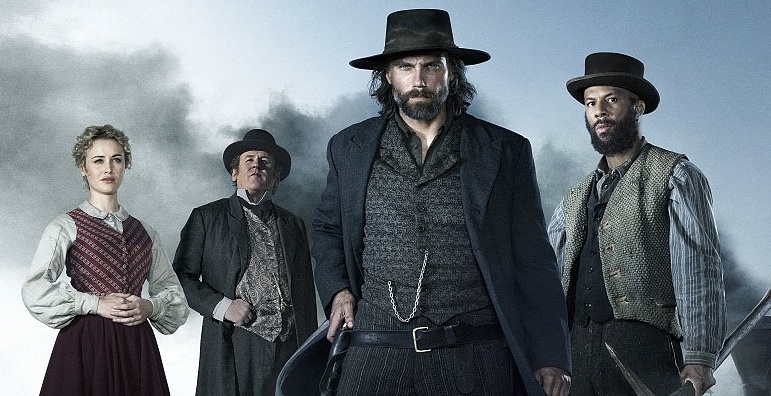 4) Despite talking about taking the highroad on the campaign trail, the recent Forum Research survey has turned Mr. Locke on the offensive against Mr. Turner. 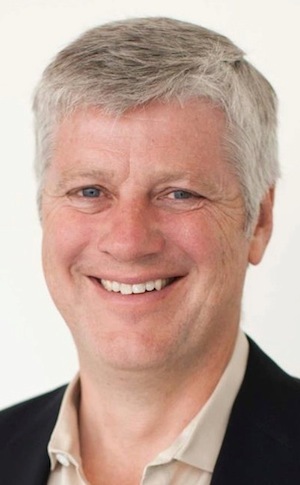 Speaking to the Calgary Herald, Mr. Locke called Mr. Turner a “twerp“ in response to a Green Party mailer that questioned the Liberal candidate’s connections to Calgary-Centre. 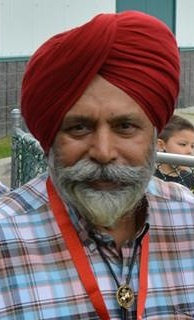 Mr. Locke moved back to Calgary in August after he was nominated as the Liberal candidate (he previously lived in Banff). Both environmentalists, the two men appear to represent a generational shift in that movement. Mr. Locke, a lawyer and conservationist, is the former president of the Canadian Parks and Wilderness Society. 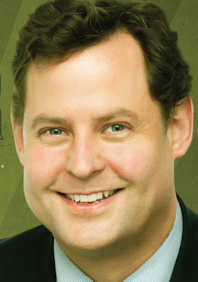 An award-winning author, Mr. Turner’s brand of environmentalism focuses on urban sustainability. 5) Despite the results of this week’s Forum Research survey, the Calgarians have a deep-rooted tradition of electing Conservative Members of Parliament. Could this by-election signal a political shift in the Conservative Party’s fortress? The “Nenshi factor” is undeniable in this area of Calgary, which voted overwhelmingly for the Mayor in the 2010 municipal election. While history would suggest the election of a federal Conservative should be a forgone conclusion, as it could well end up being, there seems to be little doubt that central Calgary has become a more diverse and unpredictable political environment. This entry was posted in Alberta Politics and tagged Chris Turner, Harvey Locke, Joan Crockatt, Naheed Neshi, William McBeath on November 16, 2012 by Dave Cournoyer.